Last August, I experienced my first ever convention when I went to Boston Comic Con. Even though I was only there for one day, it was something I’ll never forget. I bought a few things while I was there, but the best of my haul was the entire Mass Effect trilogy on the 360 for just thirty bucks. Looking back, that was one hell of a good deal! I’m so glad that I went to Boston Comic Con because if I hadn’t, I might not have experienced the brilliance of BioWare’s science fiction series firsthand. 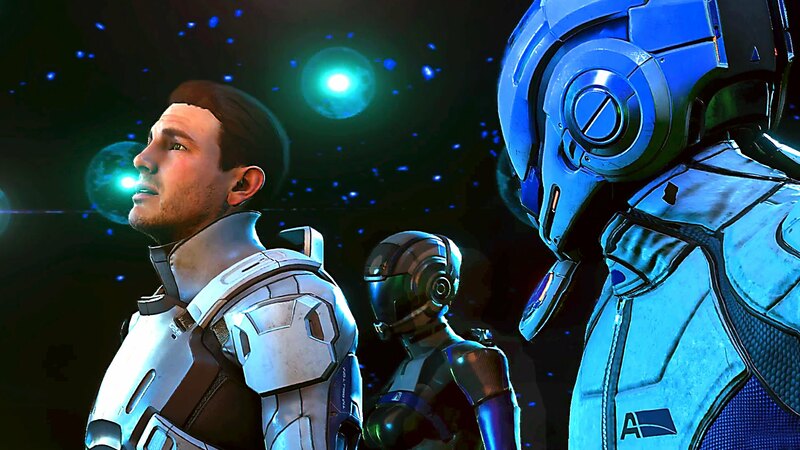 And the latest installment in the Mass Effect series, Mass Effect: Andromeda, is just around the corner. 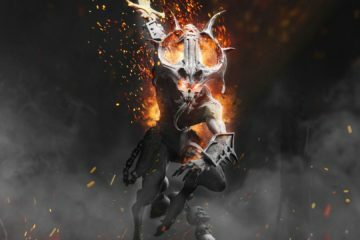 The game recently went gold, and I’m excited to see what BioWare is going to bring to the table this time. 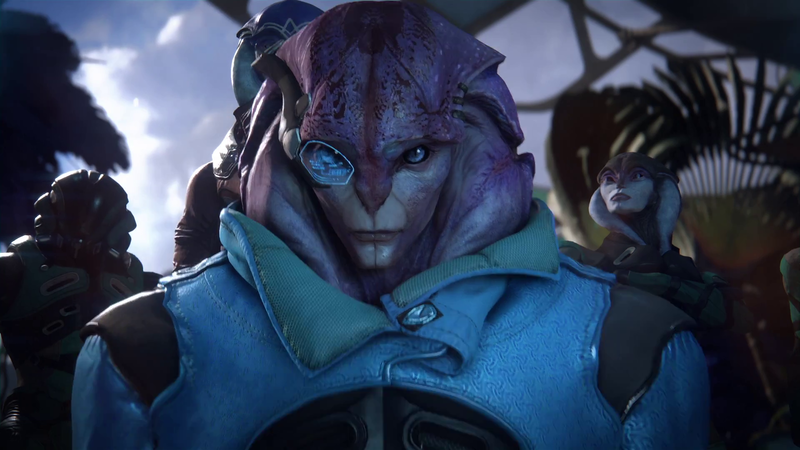 Here’s seven things I’m hoping to see most in Mass Effect: Andromeda. While the story of Mass Effect is something I enjoyed quite a lot, the gameplay was somewhat of a mixed bag throughout the series. The games’ third-person shooting combat was fun at best and somewhat aggravating at worst. 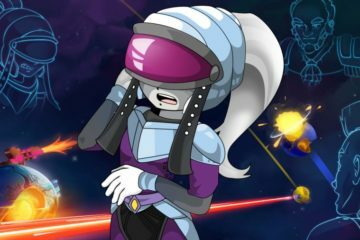 While the shooting is usually responsive and enjoyable enough, the design of the combat segments left a lot to be desired. Too many times, the linear hallway style of the levels restricted your freedom in combat. Since Andromeda is designed with a more open world in mind, to reflect this the combat obviously needs to be changed. 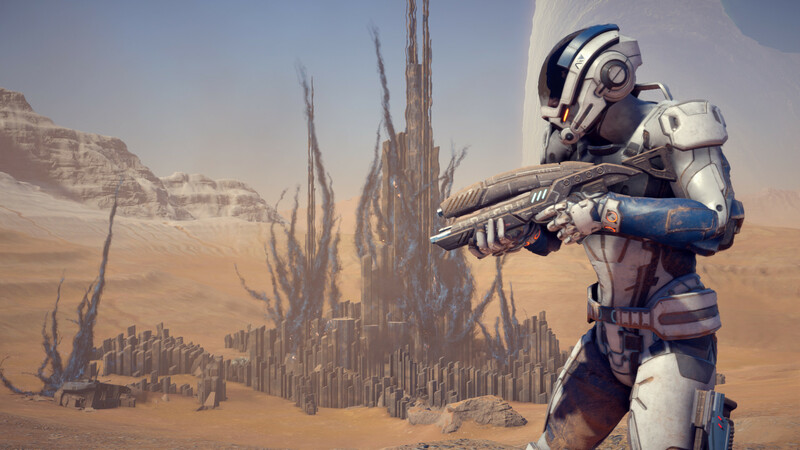 With additions like a jet pack to allow for air-based maneuvers and a refined skill tree, we already know that BioWare is making modifications to their formula – which might give Andromeda the potential to boast the best combat system of the Mass Effect series. On the subject of gameplay, Andromeda has a more open world focus than the previous Mass Effect games. Though I doubt that the entire game will be open world, the game’s worlds aren’t going to be as linear as the ones in Mass Effect 2 and 3. One of the things that disappointed me the most in the original Mass Effect were the limitations of the planets you visited in the Mako. While I liked the idea of traveling around planets in a tricked-out moon buggy, the levels, again, were too linear to be fully enjoyed. Andromeda‘s environments appear to be much more open, so hopefully driving around will be not only be more enjoyable, but more tied into the overall gameplay. Plus, since the worlds are going to be more open, we can expect that there will be plenty of things to do when you’re not completing missions. It wouldn’t really be an RPG without them. This was one of my biggest gripes with Mass Effect 3 – the game encouraged you to play multiplayer by having it affect how prepared you are at the end of the single-player campaign. 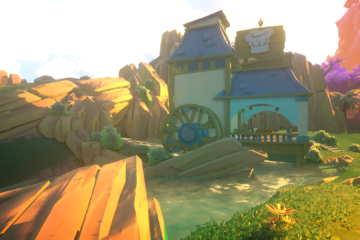 While it was completely possible to get what I considered the best conclusion in the game without ever touching multiplayer, it seemed like a cheap way to reward those who don’t want to work for their happy ending. Andromeda has been confirmed to have multiplayer, and I really hope that BioWare doesn’t make the same mistake twice. I know that it’s basically customary now to include some kind of multiplayer component in games nowadays. 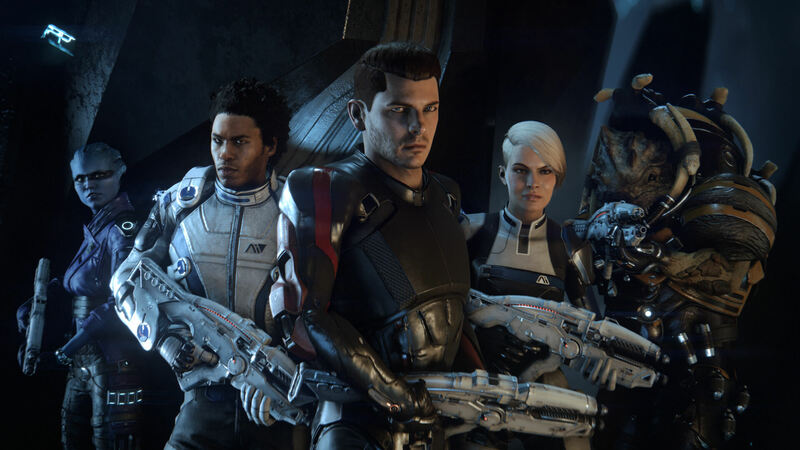 I do agree that Andromeda has plenty of potential for multiplayer, especially with more open level design and refined combat, but if you’re like me and couldn’t really care less about online multiplayer, it shouldn’t mean I have to try harder in the main campaign to achieve the best possible ending. Of course, the story of Andromeda is something I’m very interested in experiencing. The original trilogy wrapped up, more or less, its own individual story – the story of Commander Shepard fighting the Reapers. Andromeda seeks to be something different. It’s in a whole new galaxy, and its story and characters are going to be different. I have a feeling that Andromeda will allow you to import a save file from Mass Effect 3, but I hope it doesn’t affect too much in the grand scheme of things. 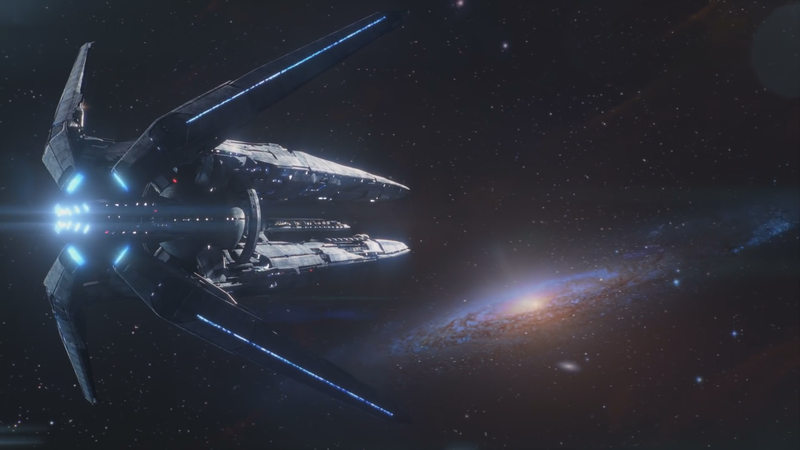 Andromeda is a great opportunity for BioWare to explore stories inside the Mass Effect universe that don’t necessarily tie into the Shepard saga. 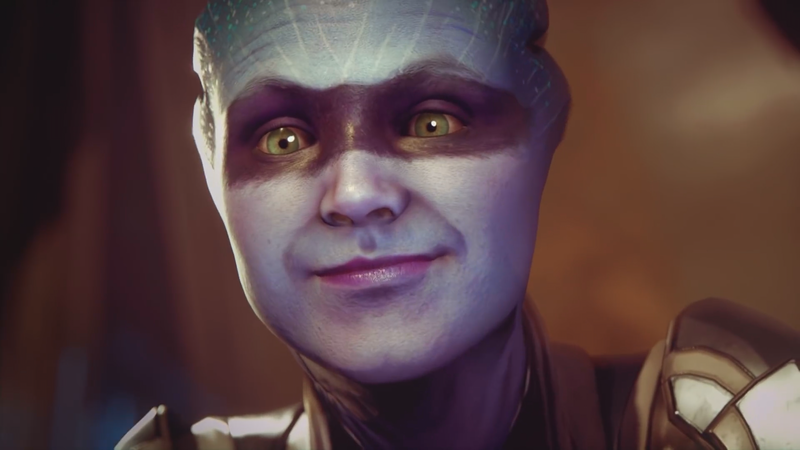 I’d be okay with some of the choices you make in the original trilogy having small impacts on the story of Andromeda, but it looks like this new game is trying to be mostly self-contained, and personally, I like that concept. 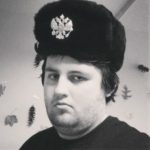 Now, I know what you’re all saying. “But Dan, you’ve already said that this game is going to have unique characters. Why are you bringing this up again?” Well, let me explain what I mean. As I said, Andromeda seems like the perfect foundation for a brand new story in this fantastic universe. That means that I’m expecting to see characters that aren’t designed to be reminiscent of people we interacted with in the original trilogy. For example, the confirmed asari squadmate, Peebee, is designed to be the exact opposite of Liara – more outgoing and adventurous. 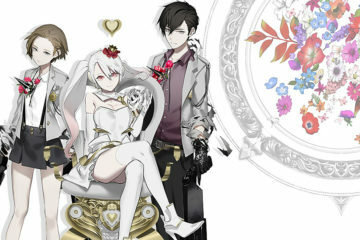 That’s the kind of character design I want to see, and not just from the squadmates, but from the rest of the characters as well. 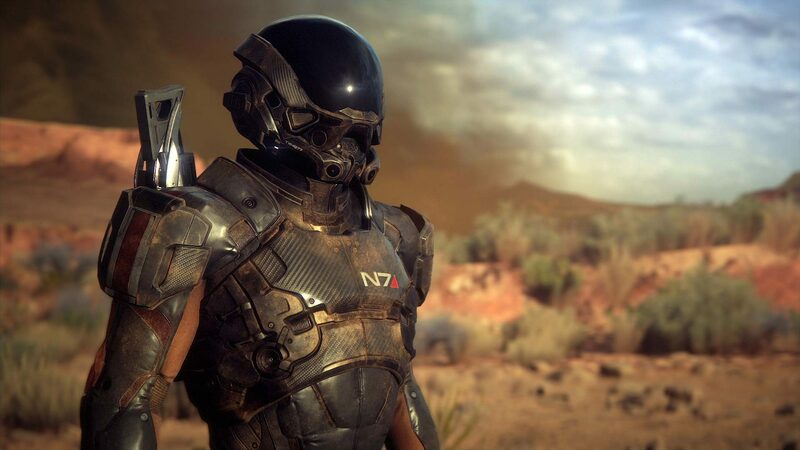 Time will tell, of course, but here’s hoping that we’ll get a group of unique characters that breathe new life into the Mass Effect universe and aren’t just recycled. Here’s another thing we already know we’re getting with the newest installment. We’ve already had confirmed reports of new alien races such as the villainous “Kett” and the “Angara”, which are included in our new set of squadmates. But it shouldn’t stop there. Andromeda is based on exploring new and supposedly-uncharted worlds. It would make sense to have a bunch of new species to interact with – most of them sapient, but maybe we can have some less intelligent species to deal with as well. This is a brand new galaxy with a whole bunch of possibilities, and I’ve enjoyed the designs of the species in the original trilogy. I have no doubt that the team can, and will, create new and exciting aliens for the Andromeda universe. In addition, another one of the key aspects of the original trilogy (though mostly the first game) was how Shepard, as a member of the human race, interacted with other species. Hopefully, in Andromeda, we get to see even more of those kinds of interactions. You knew I couldn’t talk about Andromeda without bringing up the different endings of Mass Effect 3. According to reports, Andromeda isn’t the start of a new trilogy. The original game was always meant to be the first game in a trilogy, and the story was designed with this in mind. But Andromeda, we can assume, will tell an entire story in one, whole package. Hopefully, this means that the endings in the game (it’d be stupid to assume there would be only one) will be much more diverse than the endings of Mass Effect 3, and have more devastating consequences for the characters – and, potentially, the galaxy. And since this game isn’t designed to be part of an ongoing series, I expect that the possible endings will be driven by the choices you make in Andromeda. 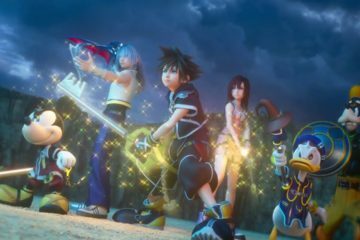 Thus, we can expect that they’ll be much more different from one another than the endings of 3, and maybe we’ll get to avoid a big wave of fan disappointment.